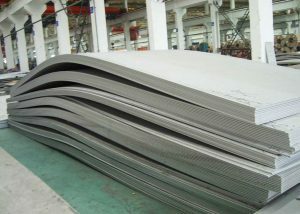 Glorysteelwrok specialized in supplying ASTM 201, 304, 316, 316L, 430 with high quality and best service. The surface include A/B, 2B, 8K and mirror. All materials come from first grade mill in china, like BAOSTEEL, TISCO. 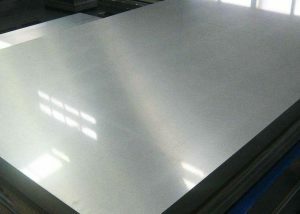 It is an abbreviation for stainless acid resistant steel. One is resistant to air, steam, water and other weakly corrosive media or stainless .The other one will be chemically resistant to chemicals (acid, alkali, salt, etc. Corrosion of the steel is called acid-resistant steel. Because of the difference in chemical composition between the two, their corrosion resistance is different. 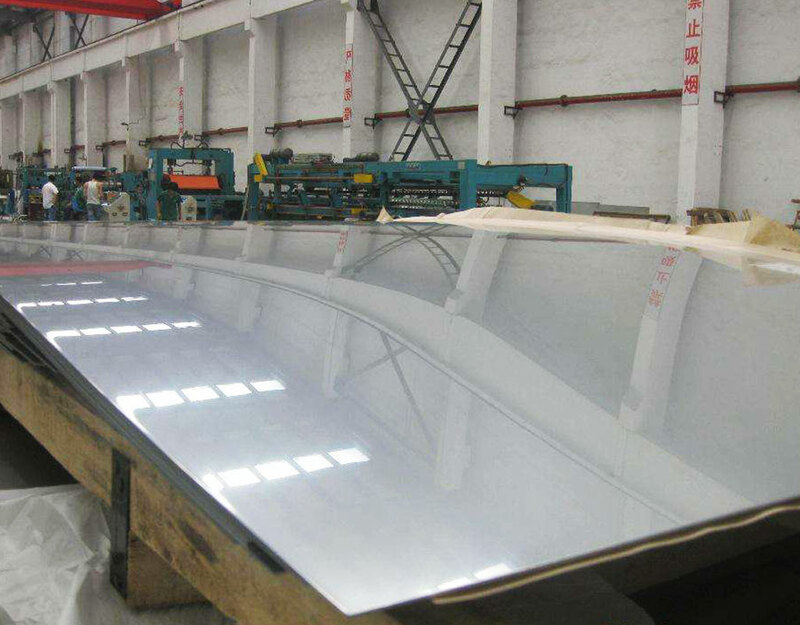 Ordinary is generally not resistant to chemical media corrosion, and acid-resistant steel is generally non-rust. The term “stainless-steel” is not the name of a kind steel, it means more than one hundred industrial steels. Each type of them developed has a good performance in its particular application area. The key to success is first to understand the use, and then determine the correct steel. There are usually only six types of steel related to the application of building construction. All of them contain 17-22% of chromium, and the preferred steel also contains nickel. 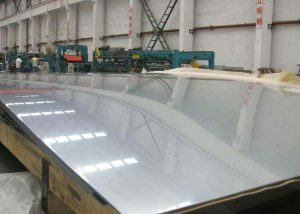 The addition of molybdenum can further improve the atmospheric corrosion, especially to the chloride containing atmosphere. 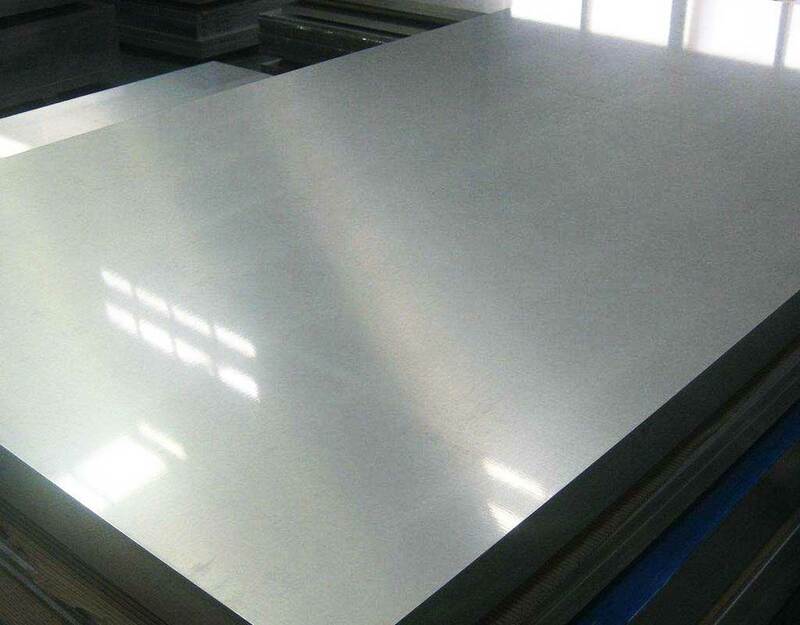 It refers to steels resistant to weak corrosive media such as air, steam, and water, and chemically etched media such as acids, alkalis, and salts, and also called stainless acid-resistant steels. 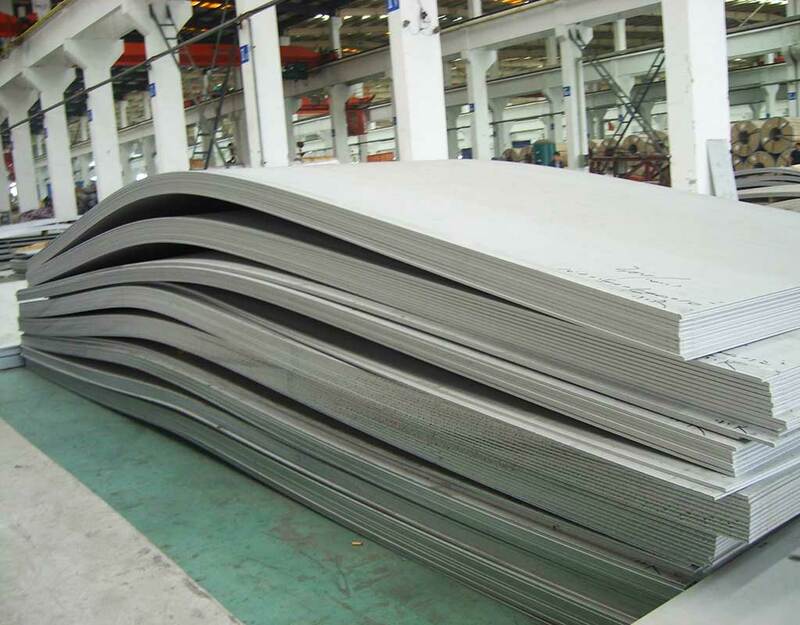 In practical applications, steels that are resistant to weak corrosive media are often referred to as stainless-steels, and steels that are resistant to chemical corrosion are known as acid-resistant steels. Because of the difference in chemical composition between the two, the former is not necessarily resistant to chemical media corrosion, while the latter is generally non-rust. The corrosion resistance of stainless-steel depends on the alloying elements contained in the steel.